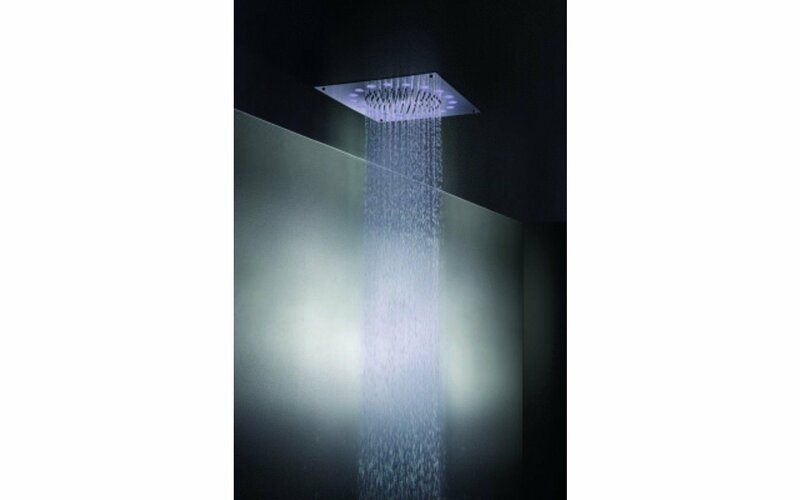 The Aquatica Dynamo Shower Head Series is an innovative and beautifully designed shower head with 7-LED mood light setting system, designed for maximum relaxation. 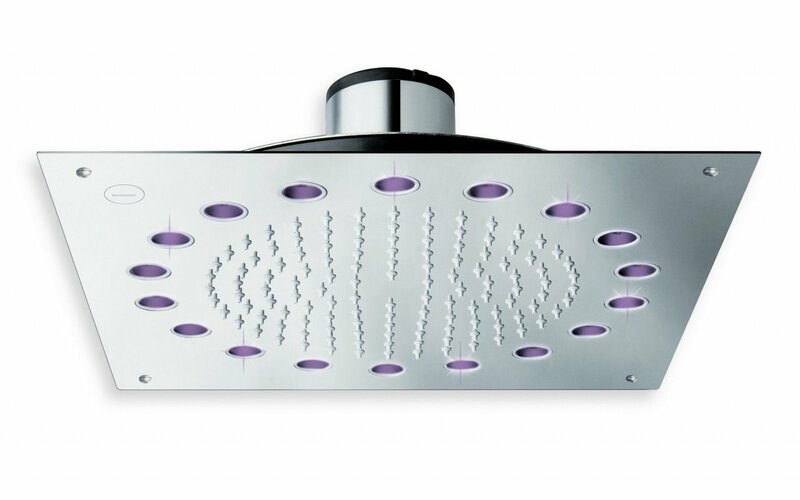 The Dynamo is powered by an ultra-efficient micro-turbine mounted inside the shower head, which uses water flow energy, which generates electricity to power its LED lights. 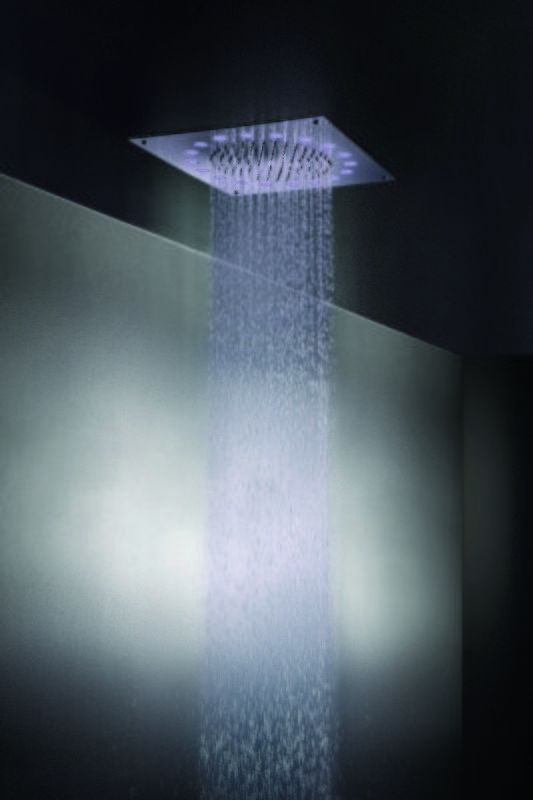 Aquatica’s Dynamo Heads are a cutting-edge development in the field of contemporary bathroom ware.